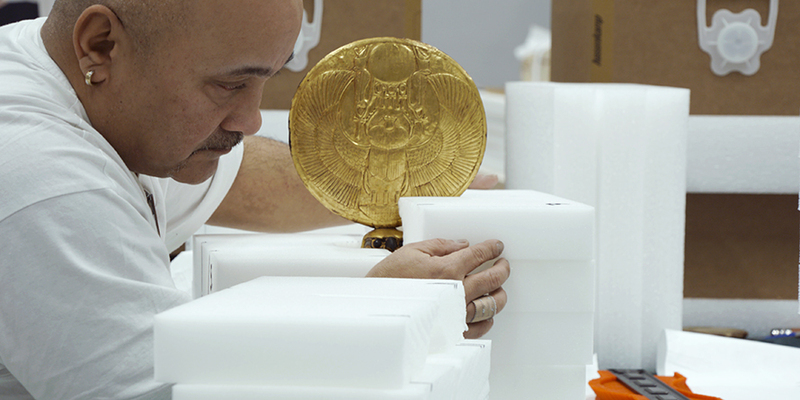 King Tut: Treasures of the Golden Pharaoh opened March 24 in Los Angeles. 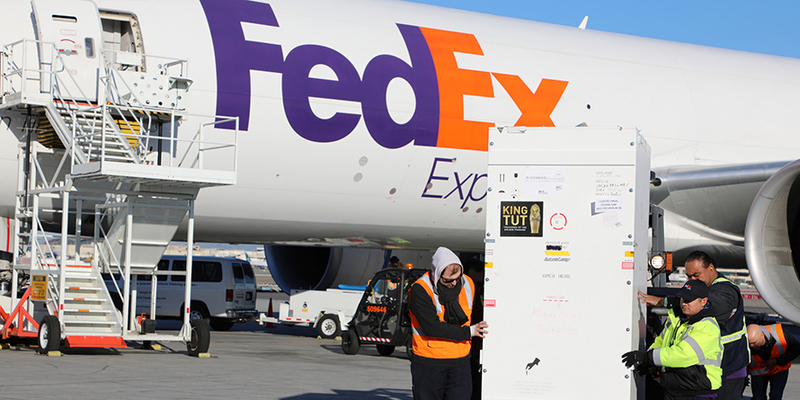 FedEx has made a name for itself over the past 40 years by transporting not only everyday stuff but precious and irreplaceable cargo, like giant panda Bao Bao, a T-Rex skeleton, 90 tons of Titanic wreckage, endangered sea turtle eggs and the Vince Lombardi trophy. Even so, execs at the global company had to draw up a new battle plan when they agreed to sponsor the exhibit, King Tut: Treasures of the Golden Pharaoh. 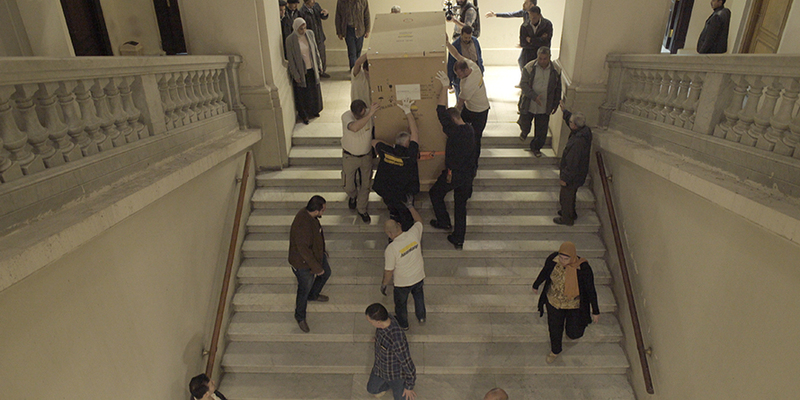 For the show that opened March 24, FedEx shipped $1 billion worth of antiquities from Cairo to California, some of those items never before traveling outside Egypt. "You have to get it right the first time," said Patrick Fitzgerald, svp of integrated marketing and communications at FedEx. 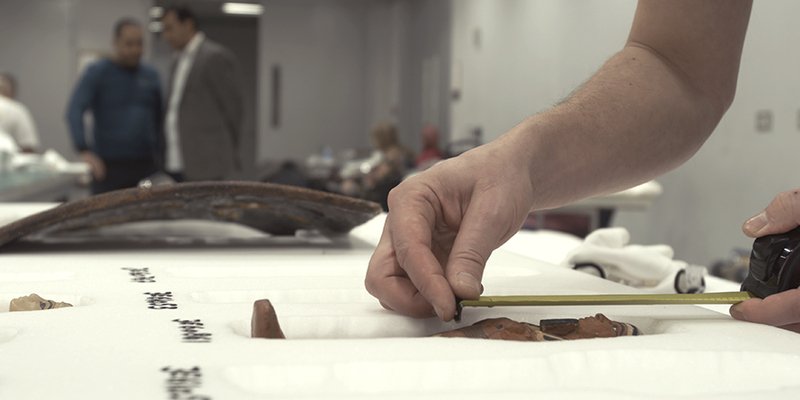 "And there's no standard service for 3,000-year-old artifacts." It's safe to say there's also no bubble wrap involved, and Tut's trove does not fly coach. The brand supplied a tricked out Boeing 777 with gadgets that monitor humidity, temperature and light exposure and staffed the plane with round-the-clock security, including an ever-present Egyptian courier, for the 7,500-mile trip. A fleet of ground trucks, similarly guarded and equipped, delivered the 31,000 pounds of jewelry, statues, furniture and other treasures to the California Science Center in Los Angeles. It all falls under the brand's "custom critical" service, designed specifically to handle the most delicate and challenging parcels. The Tut exhibit, which has already sold more than 100,000 tickets, celebrates the 100th anniversary of the discovery of Tutankhamun's tomb by British archaeologist Howard Carter. The largest collection of Tut artifacts to ever tour, it's slated to hit 10 cities, leaving L.A. early next year for Europe. FedEx has made a six-year commitment to the sponsorship, which "provides significant brand exposure" that goes far beyond the typical logo placement or live event, Fitzgerald said, and could include documentaries and other media. 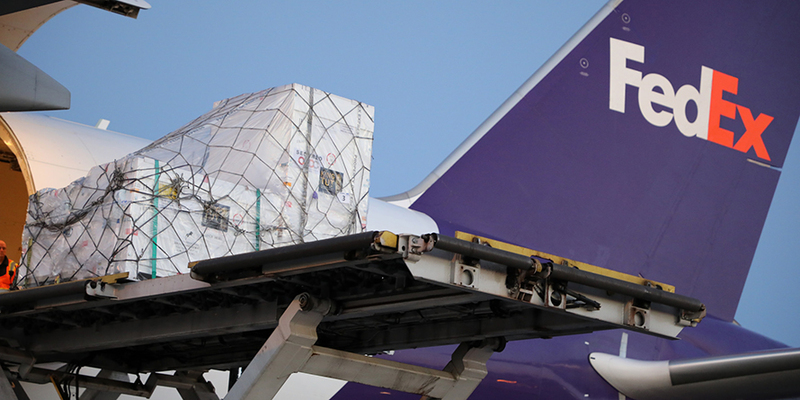 Though he wouldn't break down the financials and said he's lost track of how many FedEx workers are involved in the project, Fitzgerald believes the partnership stands out for brand building reasons. "Its value is immeasurable as a showcase for our capabilities," he said. "We look for opportunities like this that aren't just advertisements but direct and powerful connections to what we do." Among the 150 pieces on display, about 40 percent had never been seen outside Egypt, including an ancient pair of gloves likely worn by the boy king himself and a massive guardian statue from his tomb. 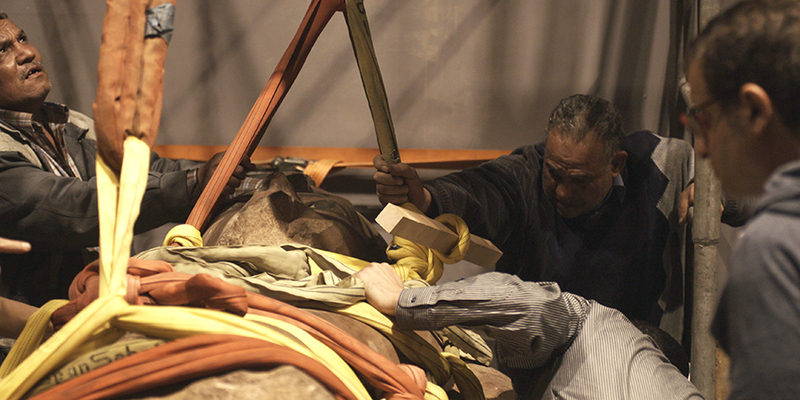 Once the tour is finished, the items will be housed permanently at the upcoming Great Egyptian Museum in Giza. The tour, which took more than a year to plan, comes via IMG and the Egyptian Ministry of Antiquities. It serves as a launching pad of sorts for IMG, a sports, fashion and entertainment media company, into the mega-exhibit business, which has flourished with blockbuster shows like Princess Diana's memorabilia and Mummies of the World. The high profile and heavy foot traffic of such exhibits has put them in a competitive league with superhero flicks and sporting events. 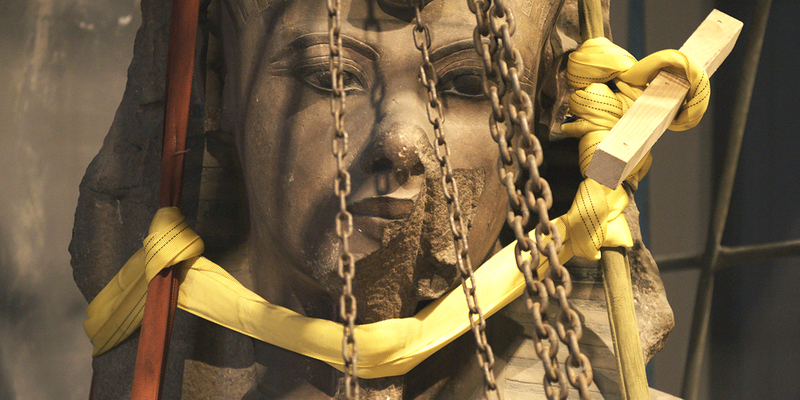 (There were even reports of ticket scalping on Tut's sold-out opening weekend in L.A.). John Norman, IMG's managing director, exhibitions, said successful traveling mega-exhibits revolve around popular subjects and welcome the masses, not just art aficionados and niche audiences. And museums and science centers have to offer the public something they can't get through digital or other media. "They need to have real artifacts so that when you're there, you're standing in the presence of something that's historic," Norman said. "There's nothing online that can compare to that." He was one of the main curators of the Tut exhibit, looking for "robust" items that could withstand the trek and unique pieces that would draw a crowd. Norman, through his firm Exhibitions International, acquired by IMG last year, had produced a previous mega-exhibit, Tutankhamun and the Golden Age of the Pharaohs, with a fraction of the artifacts. "Because it's the anniversary of the tomb's discovery, it had to far outnumber the items that had toured before," he said. "It really had to be unprecedented." T.L. Stanley is a frequent contributor to Adfreak and Adweek, where her coverage includes profiles of Arnold Schwarzenegger, the Oscar race and Logan Paul.